Katy Lewis was leaving her house to go to the store, pulling her daughter, Autumn, in a wagon close behind just before 5 p.m. Sunday. 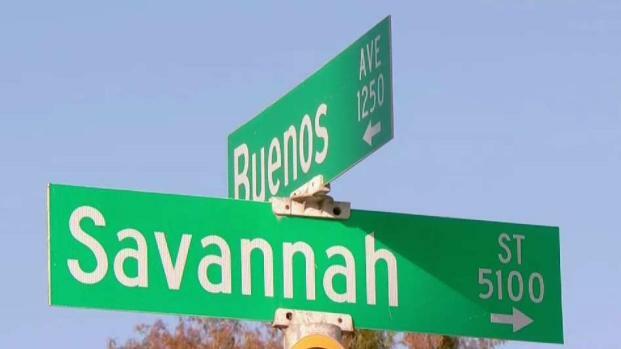 When the two neared the 5100 block of Savanah Street in the Morena area, a man reportedly tried to take Lewis’ daughter, according to the San Diego Police Department. 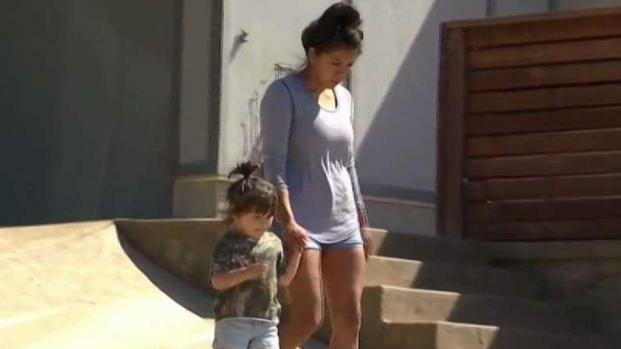 The mother of a three-year-old fought off a would-be kidnapper as she was out for a walk with her daughter in Morena. NBC 7's Danica McAdam has more. Lewis said she punched the man “two or three times in the face,” causing him to fall down. “I attacked him,” she said. “It’s more like adrenaline, so I wasn’t really thinking about what I needed to do, I was more so reacting,” she said. The suspect then fled westbound on Cushman Avenue in an older model Honda Civic Coupe, police said. Lewis said her daughter’s yelling was what “she was taught to do” in situations like this. Lewis said she didn’t recognize the car the suspect drove off in, mentioning that she generally recognizes homeowners’ cars and any consistent guests in the area. The mother of the girl fought off the attacker. NBC 7's anchor Omari Fleming has more. “It’s scary because it was in broad daylight, and so, brazen, so it makes me concerned that he would just do it again,” Lewis told NBC 7. Lewis said police began asking nearby residents and stores for any possible security footage of the incident or the suspect.